As per the reports, till December 30th, at least 50% tax can be charged on the amount, deposited in the bank accounts and holds no income proof. The charges may be added up with 4 year lock in period also. The government is soon planning to introduce the law in the parliament under the amendments of tax law. Also, if the tax payer do not mention the unaccounted income beforehand, a penalty of 90% tax can be imposed. Thus, the deposit of old currency can make you pay 50% penalty. Also, the 25% part of the original deposit cannot be withdrawn for atleast 4 years. If the deposits are not detected by tax authority, the holder will have to pay 90% penalty. 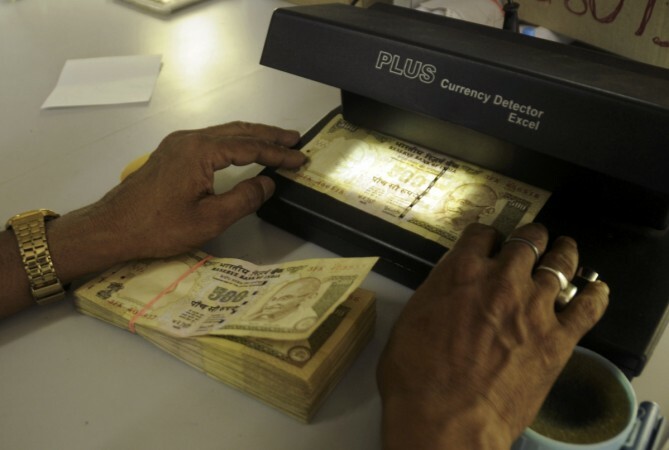 The government has provided 50-days time slot from November 10 for depositing the old currency and get them exchanged for new currency. The exchange amount was decided Rs. 2000 earlier and now the facility has been withdrawn. The old currency holders can get it exchanged through their bank accounts only. The decision caused huge deposits in bank accounts, especially jan dhan accounts with zero deposits are holding more than Rs. 21,000 crore in mere two weeks. Such huge deposit in these accounts also gives birth to suspicion that, may be the accounts are in use to launder black money. The deposit limit for non taxable income is Rs. 2.5 lakh from November 10th to December 30th. In the winter parliament session, the government will propose to get the new tax amendments approved. The difference of 50% and 90% is actually the difference between honest tax payers and the dishonest wealth holders. They explain it like, if the illegal health holder do not adhere to the government offer of declaring his bad wealth, he/she will be inevitably liable for paying the higher tax amount. This historical move was extremely confidential and within the knowledge of immediate government officials only.